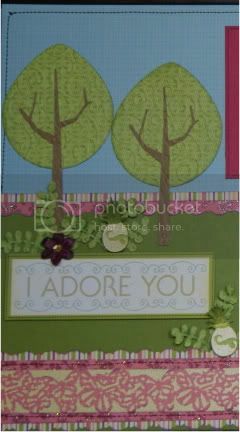 Love the colors and of course the pink stamper stamps are great to use! It has been a pleasure doing this project with you and all the other ladies! 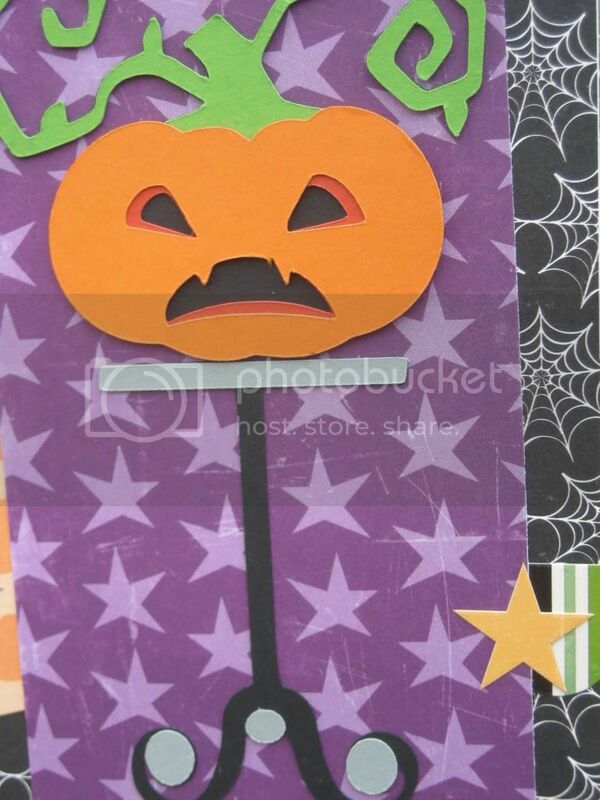 Helen, I think your card turned out just beautiful! 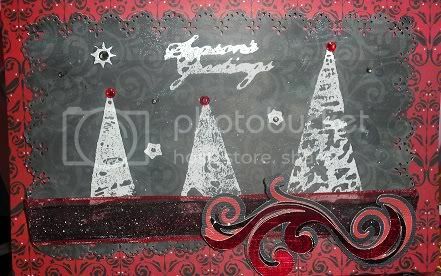 You picked out the perfect embossing folder for the background! I love the gray/ silver with the yellow! I have enjoyed working with you on this series! Keep in touch! I LOVE it!!! 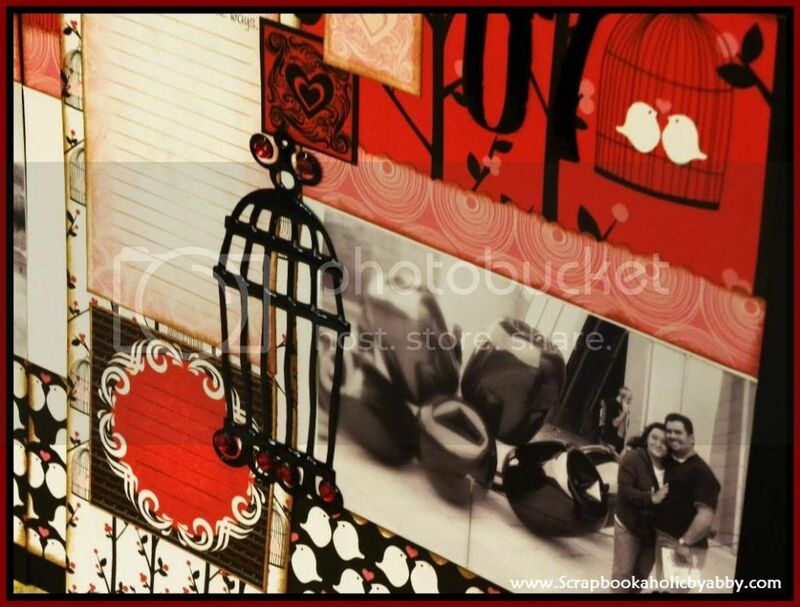 the embossing folder you picked was just perfect!!!! It was nice doing this with you!!! This is such a gorgeous card!! 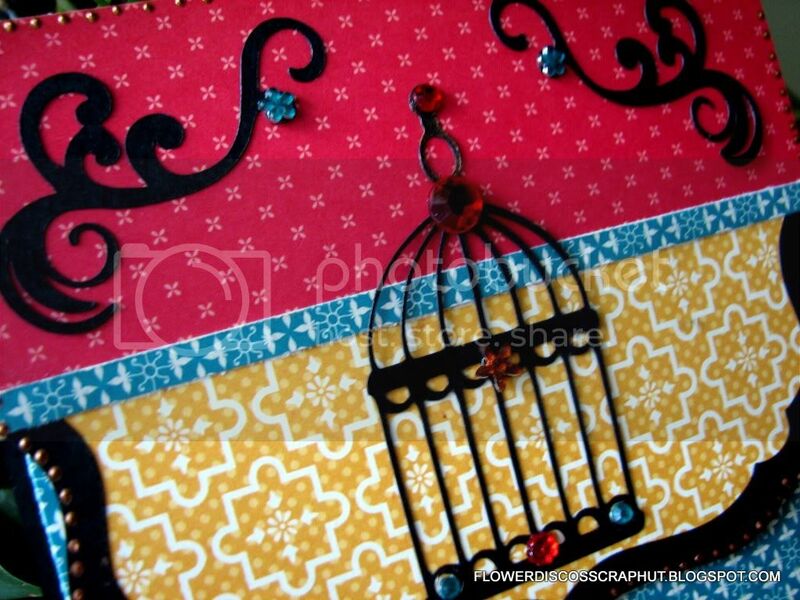 I love the embossing folder which matches the birdcage and stand so perfectly! I've really enjoyed your projects and it was lovely participating in this exploration with you :D.
Birdcages are a favorite of mine. I have several (plus birdhouses) around my house as decoration. :) Your card is so sweet.